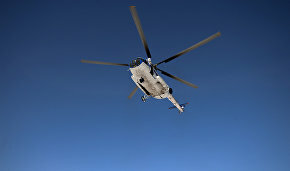 A rescue team from the Russian Emergencies Ministry used a Falcon remotely operated vehicle (ROV) to inspect the Mi-8 helicopter that has crashed off Norway's Svalbard (Spitsbergen) Archipelago with eight people aboard, TASS reported on October 30, citing the ministry's press service. "A Falcon ROV has been lowered into the debris field to a depth of 200 meters to examine the helicopter's body and blade," the source said without saying what they had found. The Falcon inspected the helicopter's exterior to help determine the best method for raising it to the surface. 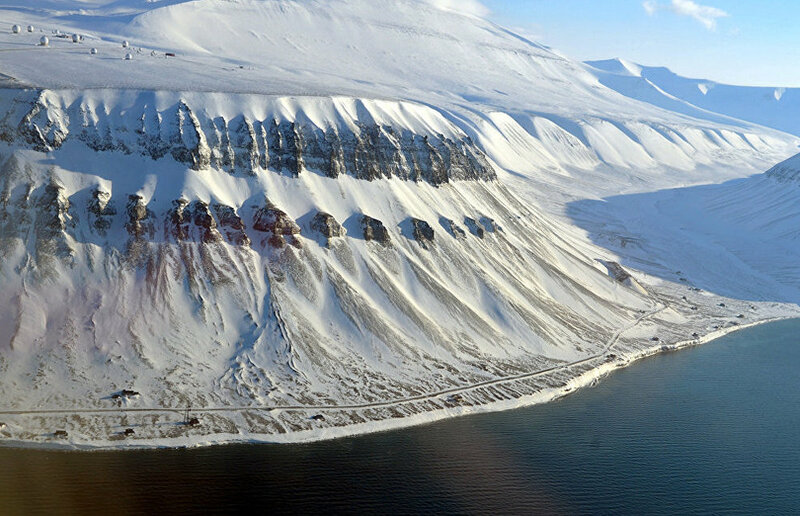 A Convers Avia Mi-8 helicopter, en route from Pyramiden, an abandoned Russian mining settlement on the archipelago, to Barentsburg with a crew of five and three researchers from the Arctic and Antarctic Research Institute, disappeared on October 26. Over 40 rescue workers from the Russian Emergencies Ministry joined the search for the missing helicopter on October 29. Later on Sunday, a Norwegian vessel taking part in the search and rescue operation found the crashed chopper two kilometers northeast of Cape Heer.